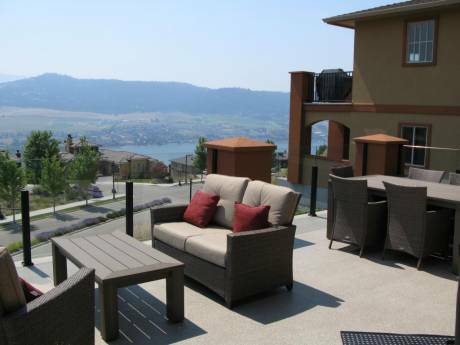 Our home is a modest 3 bedroom house located in a upscale part of Vernon. 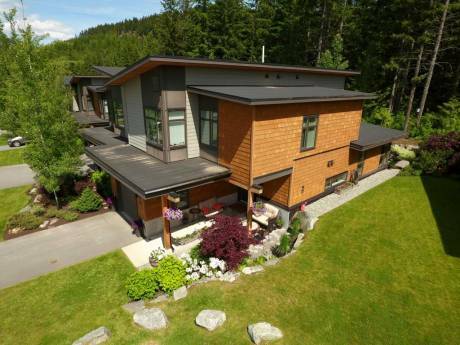 It is convieniently located close to a Beach, which does no good in the winter when we want to exchange, but only 30 minutes to Silver Star Ski Mountain. It is clean and comfortable with all the amenities of home. We are Bob and Val, a married couple with one teenager son. We are both working stiffs who donate many hours to local charities. We enjoy travelling when able to get away and have travelled to Japan, Malaysia, Hong Kong, Thailand, US and Mexico. We have not done a home exchange before but are keen to try what sounds a great way to see another country as a resident - and allow someone to see yours. We would expect to arrange an exchange some way in advance in order to get to know our fellow exchangers via email first to see how best we can facilitate their stay in the Canada. Coldstream British Columbia is located in the North end of The Okanagan Valley. 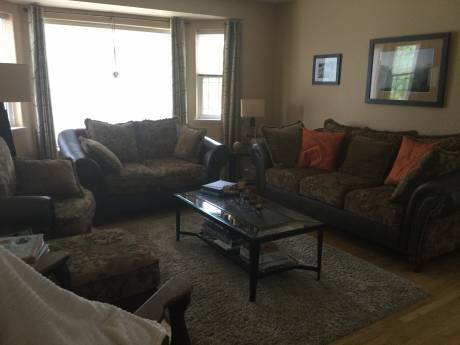 Our house is situated in an residential area with access via bus to downtown. Coldstream is a nature lovers dream with Kalamalka Lake Provincial Park only .5 km away, Kalamalka Lake. 25 km away and ample walking and biking trails.